Postponed! Please keep your eye out for a new date. 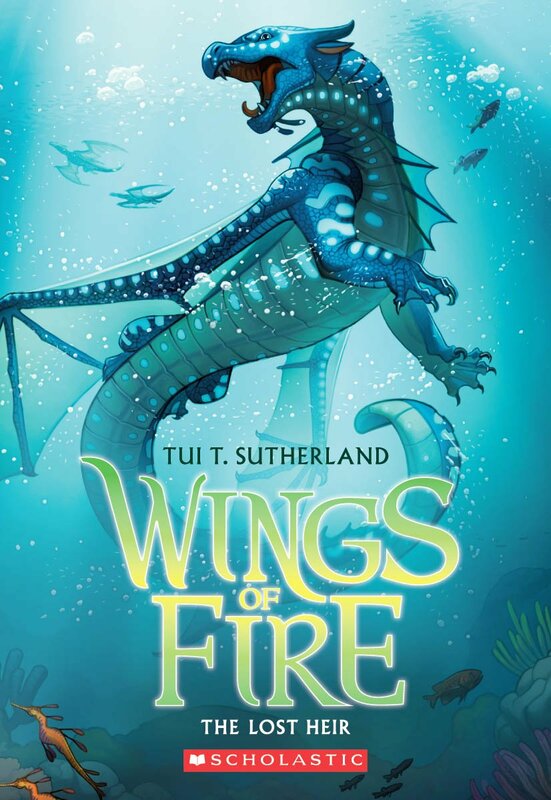 Help us finish the dragons for display in the children’s room based off characters from Tui T. Sutherland’s Wings of Fire series. Pre-register below or by emailing rachel.plant@bixbylibrary.org or call 802-877-2211. Suggested for Ages 8-12.